Quick questions: What’s your most prized kitchen possession? Mine hands down is the crock-pot. If you’re a mother who is struggling to get things done, especially dinner, then this recipe is for you. All you need to do is add the ingredients to the crock-pot, cook it during the day, and serve dinner with ease. As if I had to convince right? 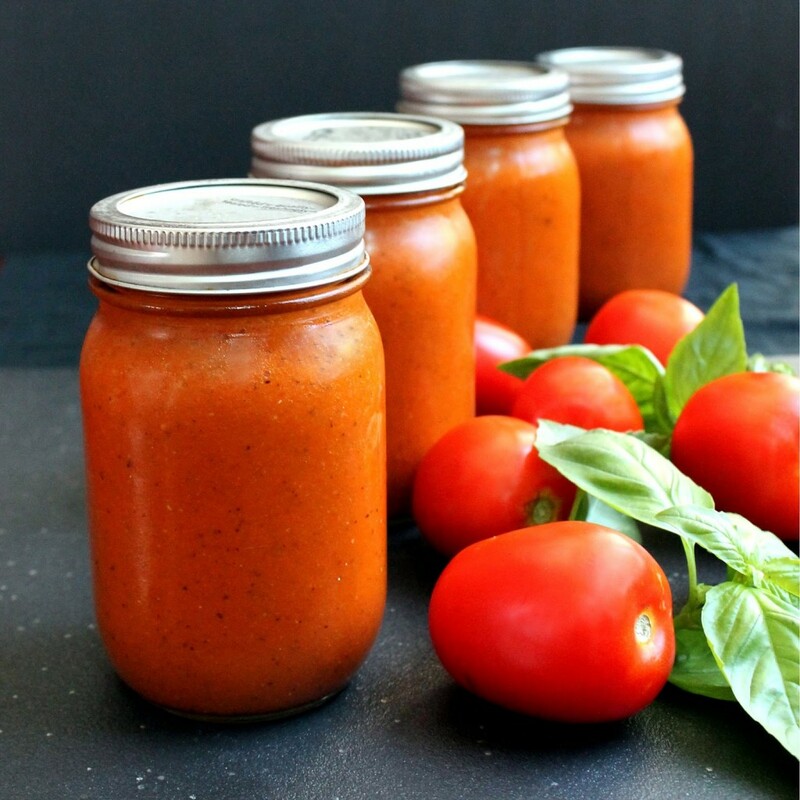 The recipe below is a favorite of everyone, spaghetti sauce. Add ingredients to a crock-pot. Turn on low and cook for 6-8 hours. I’m actually in the market for a new crock-pot. The one I’m drooling over is the Breville crock-pot. What is your all-time favorite crock-pot meal to come home to? Share in the comments below.